With the dog food industry being so large that there is a lot of over lap, by that I mean look at the titles of dog food, you have organic puppy food, organic dog food, holistic dog food, natural dog food and further more all natural dog food. Each one can be differentiated, so that leaves a lot of choices for you to consider, Reading further we will look at what holistic dog food contains and is, we will then determine if your little or big guy actually needs organic dog food, next once you decide to change their diet what to look for incase there are any dog food allergies and lastly you have the chance to get dog foods secrets that will prolong the life of your dog by feeding the right food. Thinking about what your dog eats is and has become a big consideration of late. What your puppy or dog eats affects every aspect of his health and well being. As I mentioned above there are many choices offered for dog food, and one of the most popular choices is holistic dog food. There are numerous reasons why many dog owners including myself choose holistic food for their pet. The commercial or standard dog food on the market includes poor sources of protein. A dog’s protein is crucial their health, yet weak sources, such as whole corn, corn glutens soybean meal, and corn meal are used in many dog foods. Even though dogs require some grains, often time’s commercial dog foods also include grains as a replacement for meat. There are chemical preservatives found in dog food. Some studies have found that BHT, BHA, and ethoxyquin are present in many common dog food brands and may lead to liver disease and other medical problems. Some dog food includes animal parts like necks, heads, feet, intestines, lungs, spleen, and liver. Even though dogs would be eating such animal parts in the wild some dog foods have found Pentobarbital present, this is the chemical used to euthanize animals. When we look at holistic dog food on the other hand it contains none of the ingredients or chemical mentioned above and instead provides higher quality protein sources, which come from actual, high quality meat. There are natural preservatives only and no by products or food colouring. 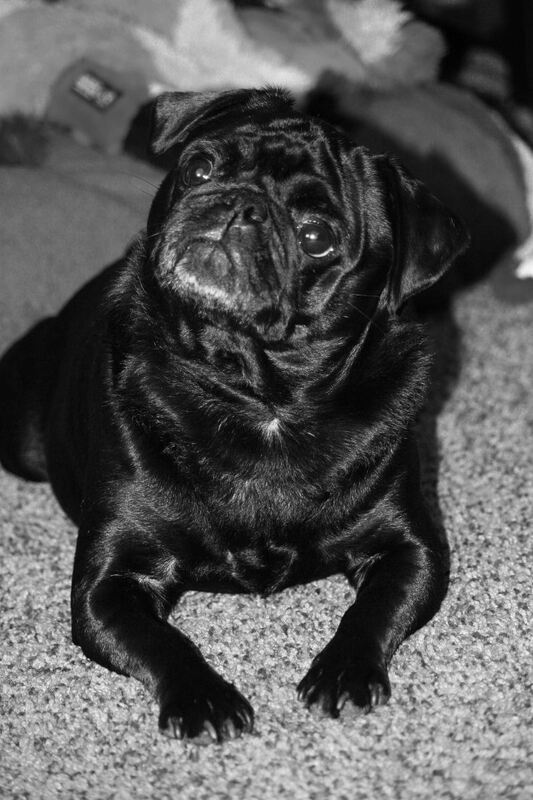 Does my little guy or girl need Holistic Dog Food? This holistic food that is offered is well worth the few extra dollars over less natural dog food. The peace of mind and confidence that you have by giving your dog holistic food comes when you decide to change their diet. You won’t have to worry about your dog’s health, just as the choices you make at the grocery store lead you to not worry about your own family. After all, your dogs and puppies are a very important part of your family, and providing them the best food will offer them longer lives and bring you more caring in return. 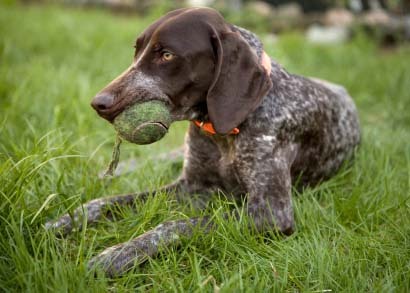 I've been feeding my German Short haired Pointer this food for roughly two weeks. I was at wit's end with her Pedigree Vitality food. I found when going out in the backyard the messiest crap. After reading up I decided to make my life easier and change her diet to a holistic one. That’s when I found Life's Abundance online at amazon and decided to give it a try. I made the change slowly by mixing the vitality and abundance together first. I noticed an immediately change in the consistency and they became solid. Making clean up a breeze, well as much of as breeze you can make cleaning up. I ordered directly off amazon and even tried some holistic dog treats. I'm so glad I found this dog food and will be sticking to it from now on and suggest it to any owner who is considering holistic dog food for their pet. The symptoms of dog food allergies look like most allergies seen in dogs which can make it hard to distinguish. 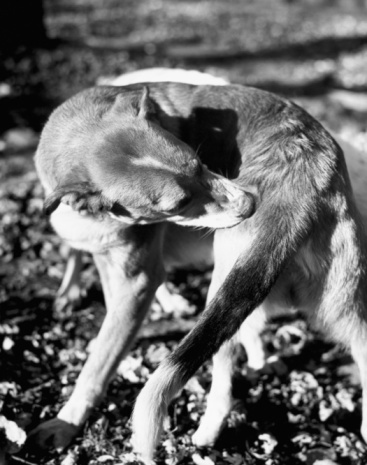 The common symptom is an itchy coat mainly around the face, feet, ears, and legs. See why it would be hard to pick out. Keep an eye out for recurring ear infections, heavy shedding, more then normal scratching, and skin infections. If you notice that they are going out more then normal that may be a sign as well. One study showed that non-allergic dogs have around one and half bowel movements a day where as dogs with food allergies increase that to three times a day. As I mentioned it’s hard to distinguish if your dog is suffering from food allergies from suffering from other allergies based on physical signs. However, there are a couple signs that increase the notion that food allergies may be the cause. One indication is if your dog suffers from allergies year-round or if the symptoms begin in the winter. 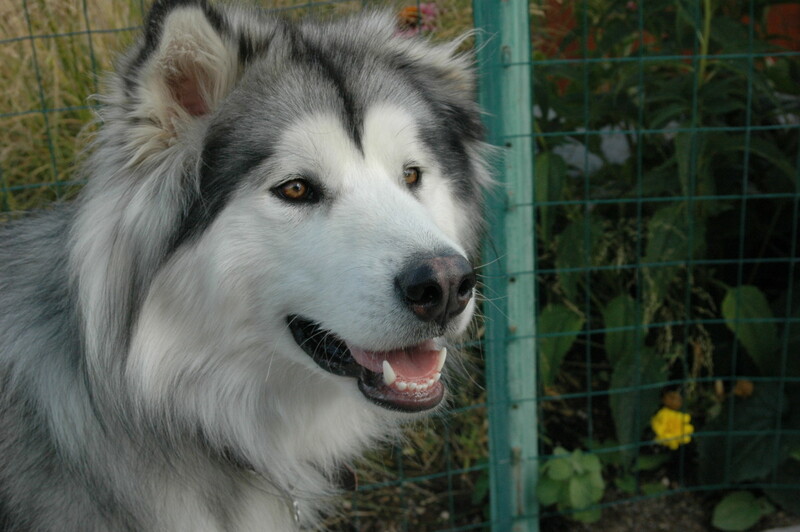 Another is a dog that has very itchy skin but does not respond to steroid treatment. How often do you think about the food you eat? Now try to think about how often you think about what your dog eats. If you were like me you didn’t think too much and just thought it was all about price really. Well there are dog food secrets that you never knew existed. Your little guy or girl gives you they all and only wants to please you. Your dog provides you with undivided attention, unquestionable love and valuable companionship sometimes to a fault. Dog food secrets is essential to providing the dog food recipes and feeding advice to keep your dog healthy and keep them making you happy longer. Remember the pet food recall tragedy that happened back in the Spring of 2007? It was then, that we got a peek of those dog food secrets. There are lots MORE secrets that have not shown or told to you... until now with this compilation of publications ready for you now. If holistic dog food isn’t good enough then dog food secrets will be the key. You can prevent the loss of your beloved little guy by getting your hands on this copy of dog food secrets which also provides you with easy and healthy dog food recipes. What would it be worth to provide the best nutrition for your dog and start understanding what’s the best food to give your dog? Are you concerned about feeding your dog unhealthy food, that the food you are giving your do is aging them faster than normal. Is the dog food you are currently feeding safe? As I said above most dog food may contain euthanized and diseased animal parts.